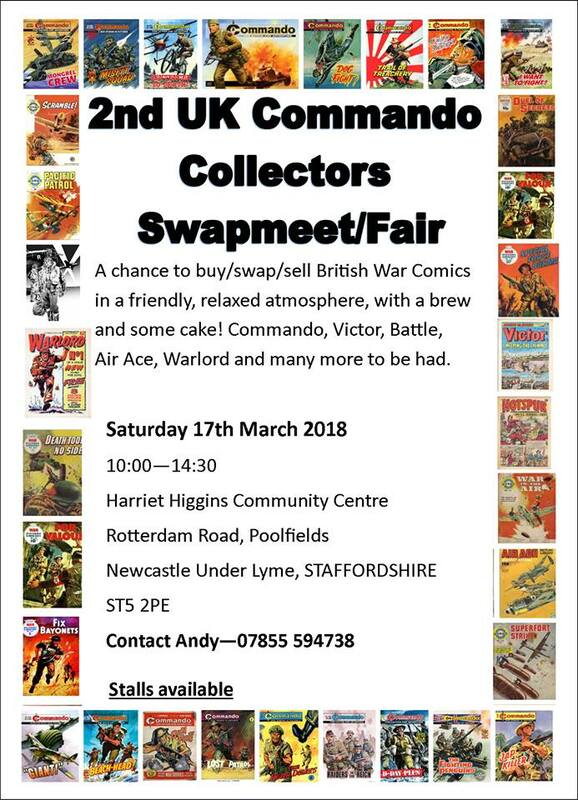 Boys adventure comics: Commando collectors swpameet / fair - is today! Commando collectors swpameet / fair - is today! new comic soon from Pete Nash? Cam Kennedy masterclass - re-scheduled! Rian Hughes @ Gosh comics tonight!